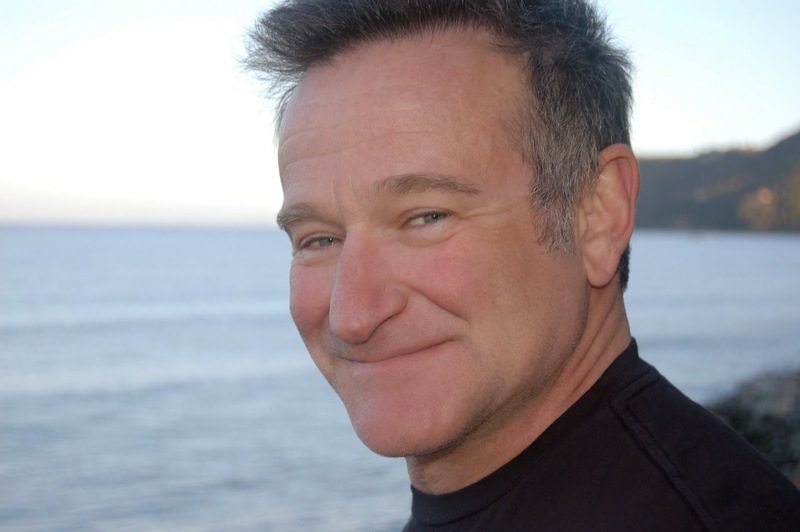 Robin Williams, the comedian named “Funniest Man Alive” by Entertainment Weekly in 1997, died today, August 11th. He was 63. Williams’s body was discovered at his home in Marin County. According to the sheriff’s department, he was pronounced dead at the scene in an apparent suicide. Williams had gone to rehab earlier in the summer to “fine-tune” his sobriety, according to the LA Times. Robin Williams came to prominence on the TV show Mork and Mindy in the late 1970s, and recently shared the small screen with Sarah Michelle Gellar in The Crazy Ones. He has starred in innumerable films, including Dead Poets’ Society, The Birdcage, Awakenings and Insomnia. The funniest I ever saw him, in fact the funniest stand up I have ever seen, was Robin Williams on Inside the Actors Studio. He borrowed a pink scarf from one of the audience members and used it as a prop in a myriad of ways that has made me laugh countless times. Tonight, watching it in his honor, I cried as I realized that world is less than without him. I sobbed for at least three hours when this news broke. I hadn't realized what an impact his work had had on me. I keep thinking of more movies of his I loved as a child. There have been a lot of them. Being on Twitter today you really saw how beloved the man was. No one had a bad word to say about him. What a tragedy. Oh that's so sad. I have so many fond memories of his movies. I hoped it wasn't true, but I guess it is. R.I.P and thanks for all the laughs and warmth. I loved Robin Williams. He had a mind that just went in so many incredibly funny directions. As much as I loved to watch him perform, he was even better unscripted. My mother was nuts about him, from the moment his career began on Mork and Mindy. We rented Good Morning, Vietnam one evening, and she laughed so hard that I seriously thought she was going to pass out. I keep thinking that if he did commit suicide, he must not have seen in himself the brilliant actor and comic that we all saw. I wish he had. Huge slap in the face when I read the news. Loved him so much. I have trouble expressing how this feels. 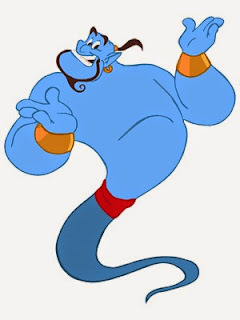 Robin Williams was such an important comic, actor, human being. He was a genius, and probably a national treasure... hell a global treasure. The world is diminished by this loss. I will miss his mind and the way he made me laugh and cry, and occasionally go "what did he just say? ", but mostly I will miss everything he might've done in the years to come. But thankfully we have so much recorded as a tribute to his brilliance. Goodbye Robin, Rest in Peace. J.D. -- I had just managed to get to a place where I could read the tributes without crying. Then, I read yours. What a lovely summation of the man. My dad told me about his experience in the army over Good Morning Vietnam. I came out to him after watching the Birdcage together. Robin Williams and his films have really had an impact on lives and relationships. No actor has managed to achieve the balance he did between comedy and poignance; he's in a tradition with Charlie Chaplin and a few other comedians who elevated the work into Art.